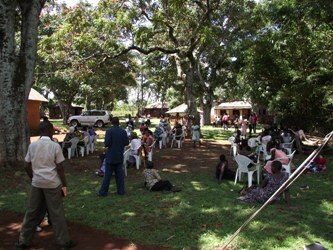 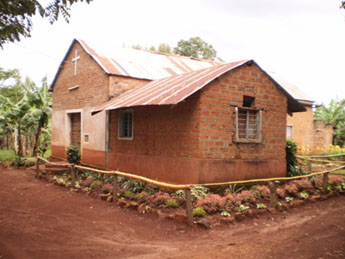 Mogabiri Parish is the second oldest parish in the Diocese and was started around 1981. 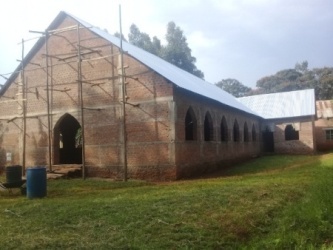 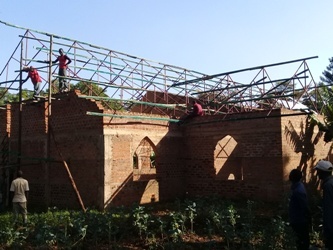 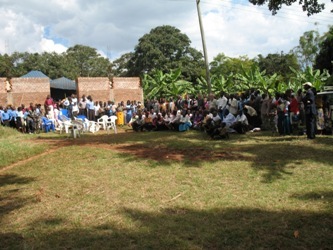 Its old and small parish church – St Paul’s Church – is located within Mogabiri Village, some 10km east of Tarime. 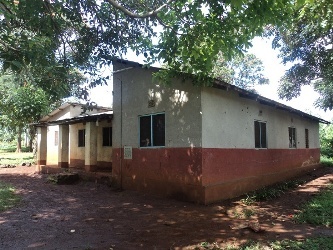 It has a pastor’s house too. 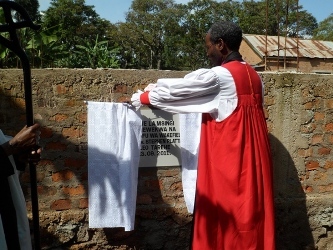 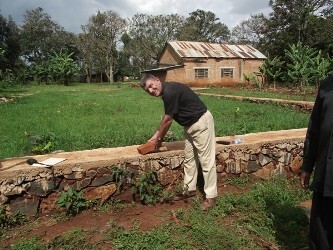 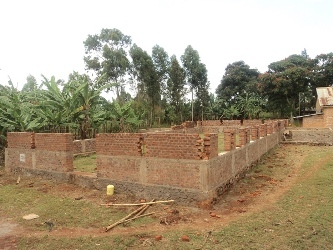 It is in the same compound as Mogabiri Farm Extension Center owned by the Diocese of Tarime. 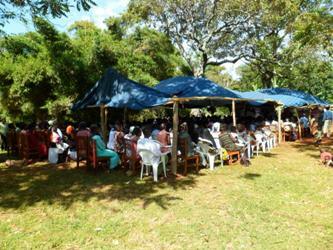 It has also given birth to 8 parishes since 1990. 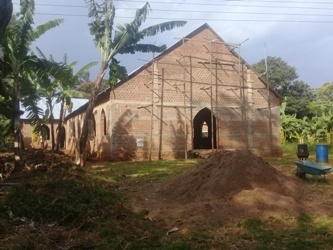 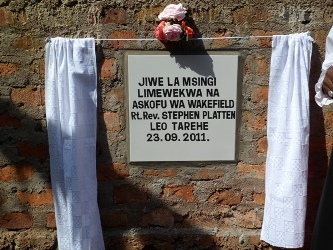 The Bishop of Tarime served in this parish from 1985-1988.